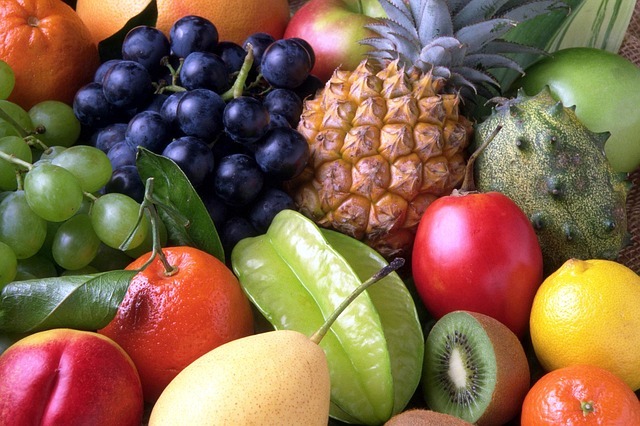 Fruits are delicious as well as Nutritious. They are low fat, low in calories and the good source of fiber, vitamins and important nutrients. “An apple a day keeps the doctor away,” this is a very famous line that tells us how healthy is apple. Apple is the most nutritious and very healthy fruit. Apple is high in fiber, low in calories, low fat fruit and good source of vitamin A, vitamin C, vitamin E, vitamin K, Thiamin (vitamin B1), Riboflavin (vitamin B2), Niacin (vitamin B3), Pantothenic acid (vitamin B5), Vitamin B6, Folate (vitamin B9), Carbohydrates, Protein, Sodium, Beta-carotene, Calcium, Iron, Magnesium, Manganese, Phosphorus, Potassium, Lutein and zeaxanthin. 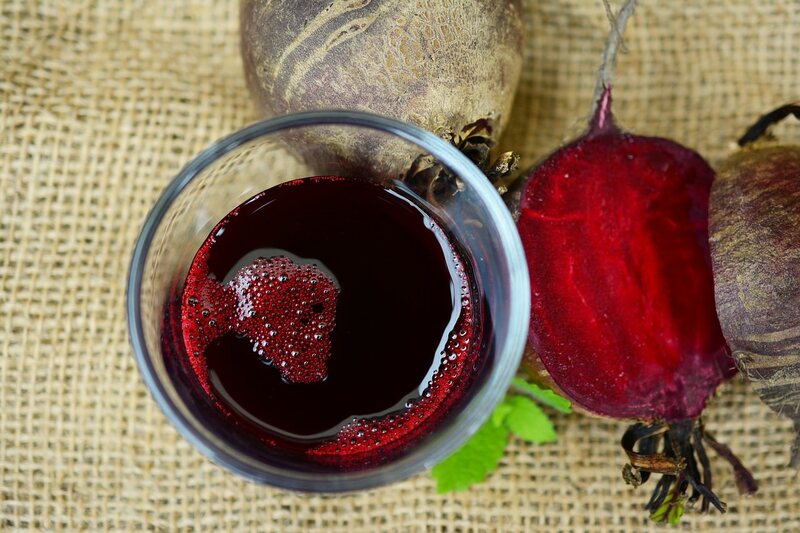 It is rich in antioxidant Phyto-nutrients flavonoids and polyphenolics. Apple decreases the risk of stroke, diabetes, cancer, heart diseases and also good for eye and skin. Grapefruit is famous for their taste and valuable benefits. The scientific name of grapefruit is Citrus paradisi. It is known to be fruit from the paradise, another name of grapefruit. Grapefruit is present in variety such as Ruby grapefruit, White grapefruit, Pink grapefruit and Pummelo grapefruit. It is also good for weight loss. Grapefruit is rich in fiber, low in calories and low-fat fruit. It contains essential nutrients like vitamin A, vitamin B-6, vitamin C, protein, magnesium, calcium, carbohydrate, potassium and more. Grapefruit reduces the risk of cancer, infection, Kidney Stones, remove toxins, repair damaged cells and good for skin and eyes. Guava is a great source of vitamin C; If we eat a guava a day, it gives three times more than daily required vitamin C that our body needs. Guava is high in fiber, low in calories and fat and good source of vitamin A, calcium, iron, vitamin C, vitamin B-6, magnesium, carbohydrate, protein, potassium, sodium and more. Guava helps to lower the risk of cancer, heart disease, helps improve vision, good for pregnant women, boost up immunity, good for brain and guava leaves are the good home remedy for a toothache. It has a potent anti-inflammatory action and a strong healing and the antibacterial effect that protects from infection and kills germs. Papaya is low in calories, fat and high in fiber. 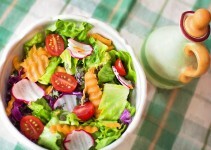 It is the good source of vitamin A, vitamin C, calcium, magnesium, iron, sodium, protein, carbohydrate, potassium and more. Papaya reduces the risk of arthritis, cancer, reduces stress, helps in hair growth, slow down signs of aging, Improves digestion, boost up immunity and good for eyes and great for skin. Coconut fruit is among the list of healthy fruits. It is only fruit whose every part can come into use. However, coconut milk, coconut oil, coconut white fleshy meat and coconut water, all are very beneficial. Coconut water is the great replacement of water and also a great sports drink. Low calorie, free fat and free cholesterol and it have a decent amount of potassium as well. Cherries are another healthy delicious fruit. Banana is a fruit of family Musaceae. It is highly consumed fruit on our planet. Banana is a favorite fresh fruit of Americans. Banana has a decent amount of potassium, which makes it beneficial as well. However, the banana is famous for their rich content of potassium. Blueberries are one of the healthy fruit with many benefits. Watermelon is large with large valuable benefits without any doubt. If we are talking about healthy fruit, then we can not forget to count avocado as one of the healthiest fruit. Pineapple is healthy and nutritious like other fruits. Strawberries are popular in the world for their aromatic and red juicy properties. Without any doubt about its popularity in the world, they are highly nutritious and nutritious fruit. 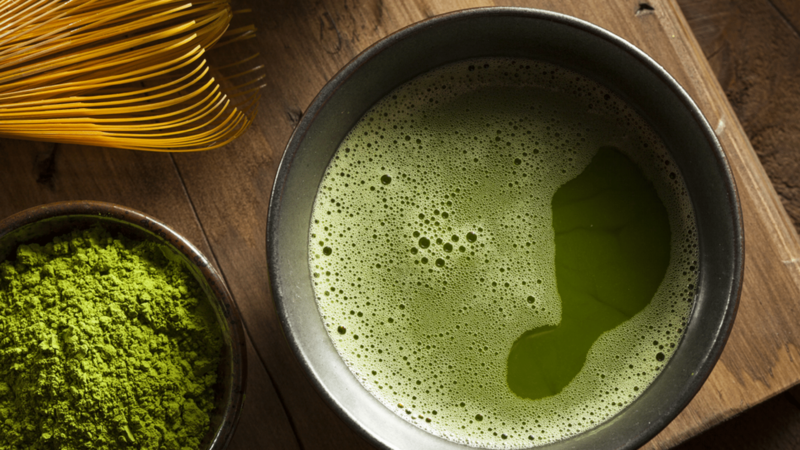 What Are The Different Types of Green Tea?